Myles McKenzie is a participating member of International Code Council that provides the residential building code in California and South Carolina. 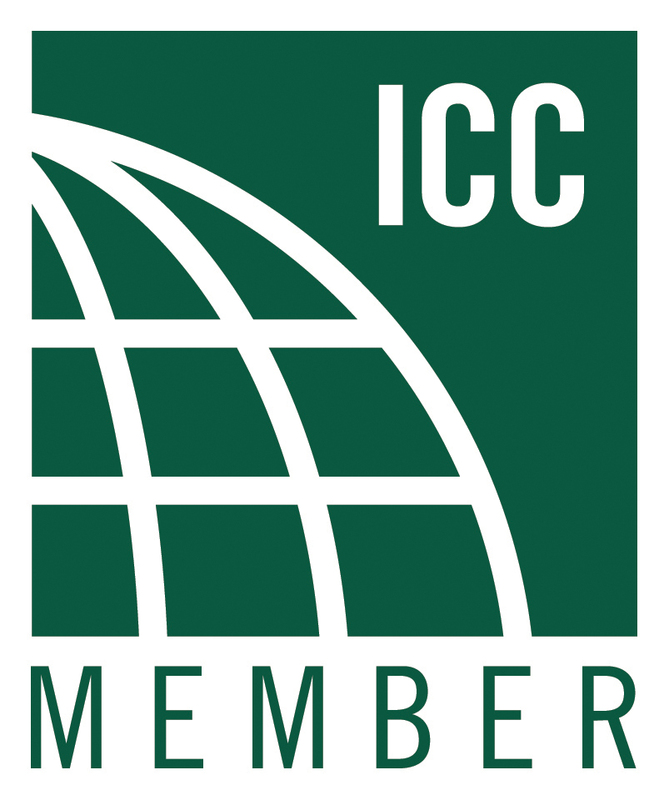 The International Code Council is dedicated to developing model building codes and standards that are used in the design, build and the compliance process of construction. For example, International Code Council provides the residential building codes that we incorporate into our construction plans for our clients in the states of California and South Carolina. They also provide technical evaluations for building products through their evaluation service at icc-es.org. Myles Nelson McKenzie Design is a residential and commercial design service. Providing construction plans including structural plans for all of it’s design projects. 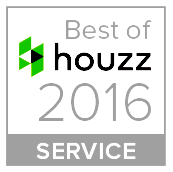 Design projects such as custom new homes, home remodels and additions. Additionally, we provide construction plans for commercial projects as well. Serving clients from Hilton Head South, Carolina on the east coast of the United States and serving clients on the west coast from Newport Beach, California. Contact us today, we would enjoy discussing developing construction plans using the building codes from International Code Council.